Ok, I’m not really going to talk about the dead man’s hand in poker, a game I enjoy but would never make into a career. I’m referring to, as you’ve already gleaned, eight dollar wines that are an excellent value. Here’s an example: perhaps you’ve noticed how much I like Vino Verde. These are great value wines from Portugal that are crisp, refreshing whites that still haven’t broken through the mainstream of wine pop culture. The good news is that wine lovers who are looking for great value have a wonderful resource that is plentiful, downright cheap (my local wine store has two great vino verdes, at $6 and $7!) and they store well for a year or more, so buying a case is a smart move if you have room. Allow me introduce you to two more wines like that, from different parts of the globe. 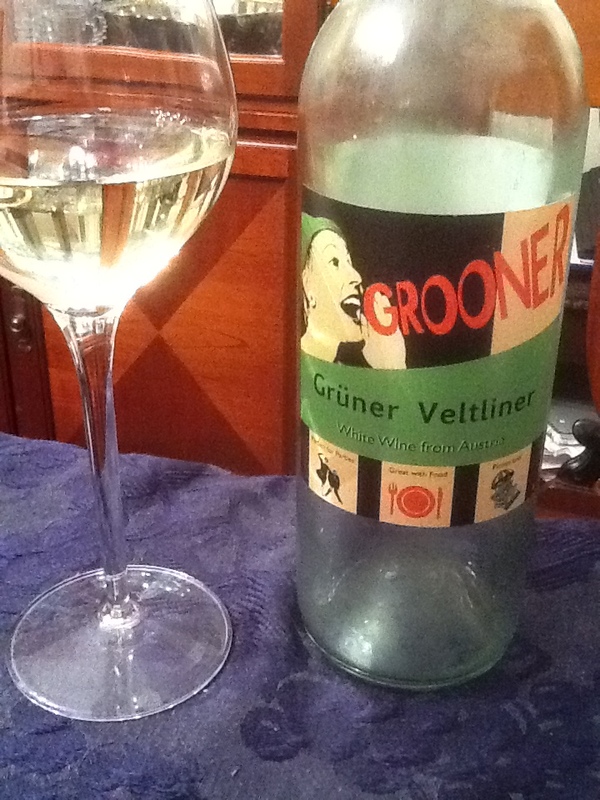 From Austria, Forstreiter’s ”Grooner” Gruner Veltliner 2012, $8.49 from Garnet Wine, 12% ABV. This gruner demonstrates a color of light straw with a hint of green and a nose of grapefruit and orange peel. There is a gently tart, citrus mouthfeel with nice acidity, making this an easy wine to drink by itself or with food. Like pinot grigio, riesling, and sauvignon blanc, the gruner veltliner is often sold as a summer white but can be perfect year-round with proper pairing or the drinker’s mood. I find this “Grooner” and the lovely kerner and gruner’s I’ve reviewed recently to be ideal fall wine when you have the late day sun on your face and feel a nip in the air. Crisp and fresh, there is less apple in this wine which suits me perfectly, given that it’s apple-picking time and that flavor abounds currently. Did I mention the price? The Forstreiter came in on sale at $8.49, marked down from the retail price of 9.99 in Manhattan. Talk about bang for the buck! Gruner Veltliner has made my short list for an upcoming party as an easy to drink, people-pleaser as opposed to my classic French ‘attitude’ wines. Not to be outdone… from Austria down to South Africa! 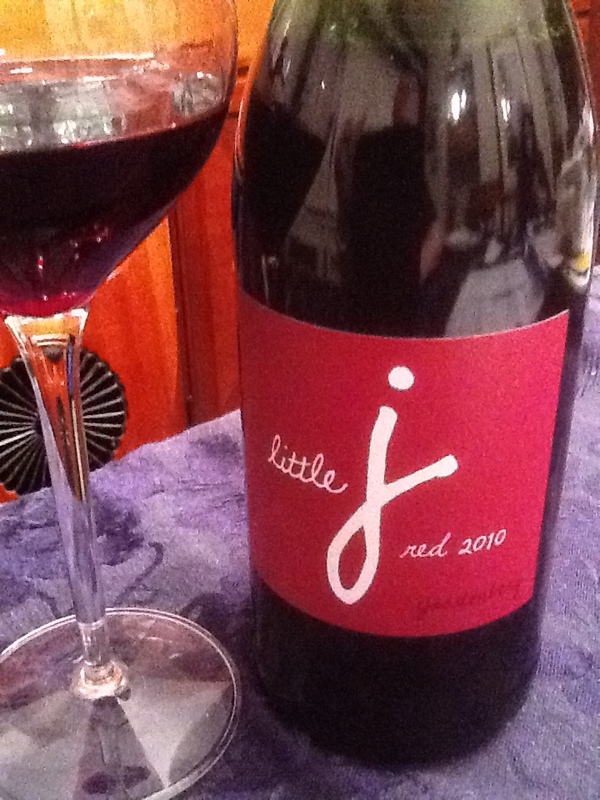 Much further south we find “Little J” Red 2010 from Joostenberg Wines, South Africa; $8 at Garnet Wine, 14% ABV. This is a western cape blend featuring a deep violet color and nose of cassis with a hint of road tar. In the mouth, black cassis and boysenberry collides with cherry, on the front palate and dusty green vines, old wood and gravelly schist following after. The medium-length finish matches the medium body but the wine has a nice edge of acidity to pair with food and tannins to have your mouth ask for more. I tried this with savory cheeses, mexican, chinese food, and hearty meat dishes and found it stood up to all, perhaps not enhancing the flavors but matching them note for note. A side note, Joostenberg is certified organic in both the USA and Europe, the screwcap is emblazoned with “Certified Integrity and Sustainability Wine & Spirit Board, www.swsa.co.za for those who want to delve into the specifics. For me, an $8 bottle of wine that is a good vin du table and stands up to just about any food is a great value and a good resource. So there are three of my “Aces & Eights”. 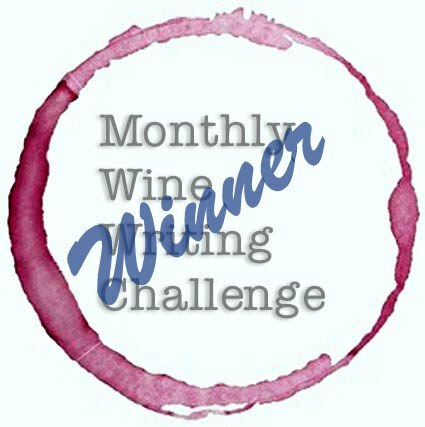 Please click on the comment button below, or hit me on twitter at @jvbuncorked and share your suggestions with me!